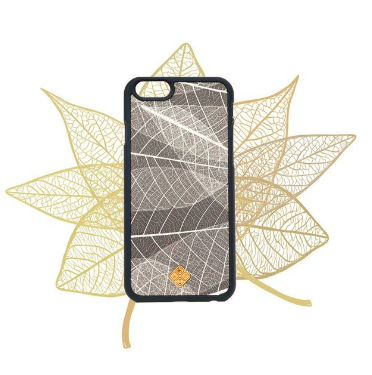 Handcraft organic phone cases that we can feel and touch, and even smell the ingredients. You can get 25% off now for sharing it on your IG! Great news that now SKYE got a water proof active shoes in store! I got 15%off code for all of you! Last night I went out for dinner with my girlfriends in Downtown. Feels nice to go out with long sleeve on a cold night! Great for open back dresses and tube tops etc. 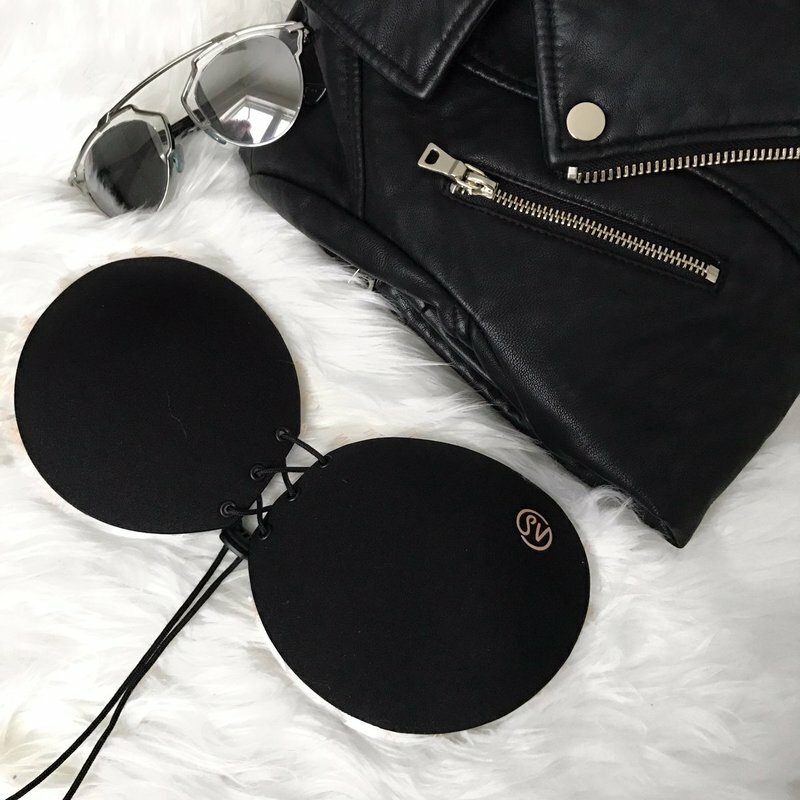 This Sneaky Vaunt got the adjustable strap in the middle so you can make your perfect cleavage! Beautiful day, pretty outfit, good smiles on, you are ready to go out! White make you look pretty no matter what, do you agree? Do you always keep on truck how much water you drink in a day? This big water bottle can help you so easy! One day one bottle! It was still cold outside but the sunshine was very warm to walk around the Olympic Village in Vancouver. I have started to make my own bikini brand early this year. Although it is a slow progress for me, getting closer to my dream little by little. It is a whole new industry I am stepping in, from the scratch. Hopefully soon I can launch my online store! Stay tuned! Vancouver's original sporty shoe brand! I had a light hiking to see small water fall with my family. about 40 mins of walking in a forest and got to this beautiful spiritual place. Did you get your DW watches yet? I got discount coupon for you! Had a nice walk in the snowy park in Downtown Vancouver. For some reasons, my feet was very comfy. I noticed I am getting more rompers this year, so comfy in the hot weather and looks pretty in just one piece! My first time train trail photoshoot went well. ​March in Vancouver is freezin!